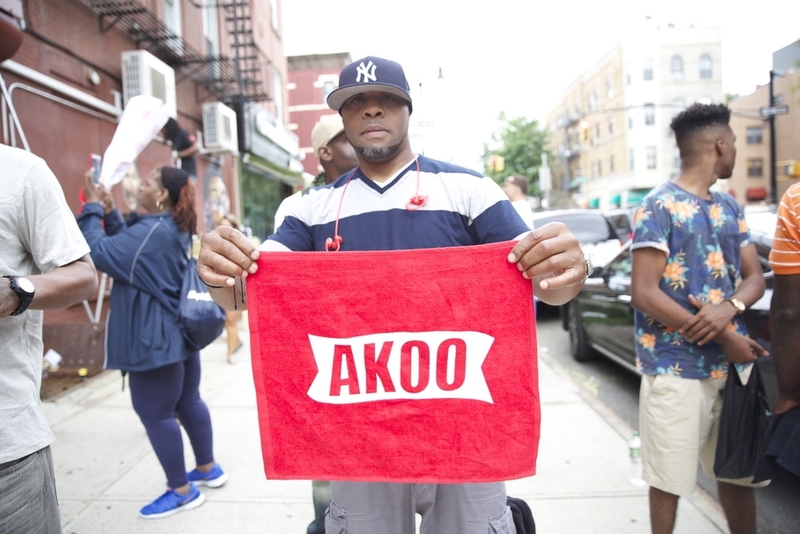 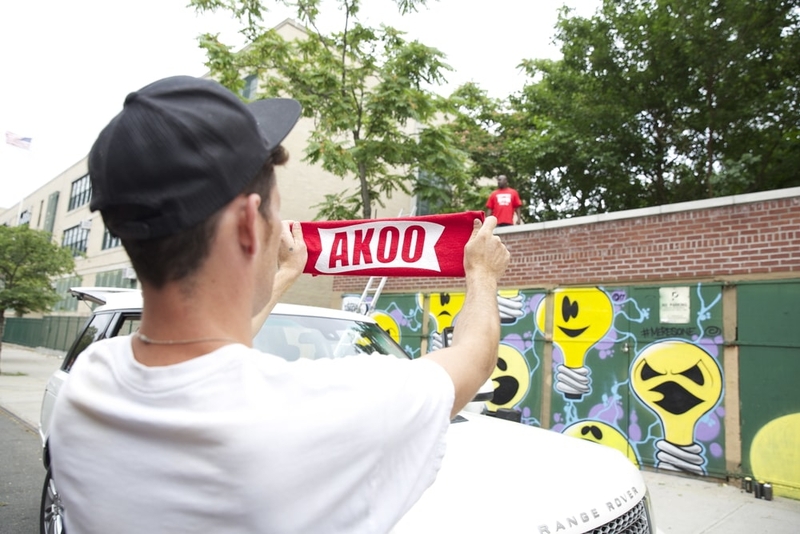 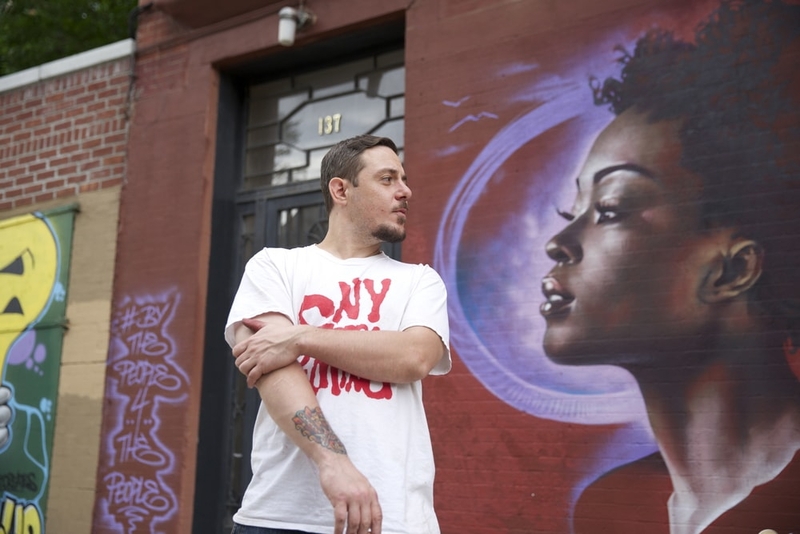 On July 28-30th AKOO and Hustle Gang hosted Paint Our Gates Day in Brooklyn, NY. 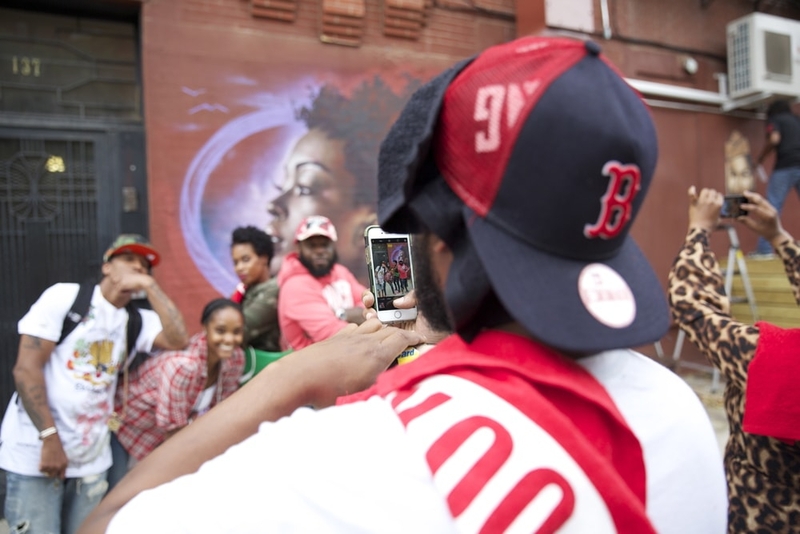 The community event feature local artists Damien Mitchell, Vince Ballantine, Uncutart, and Andre Trenier. 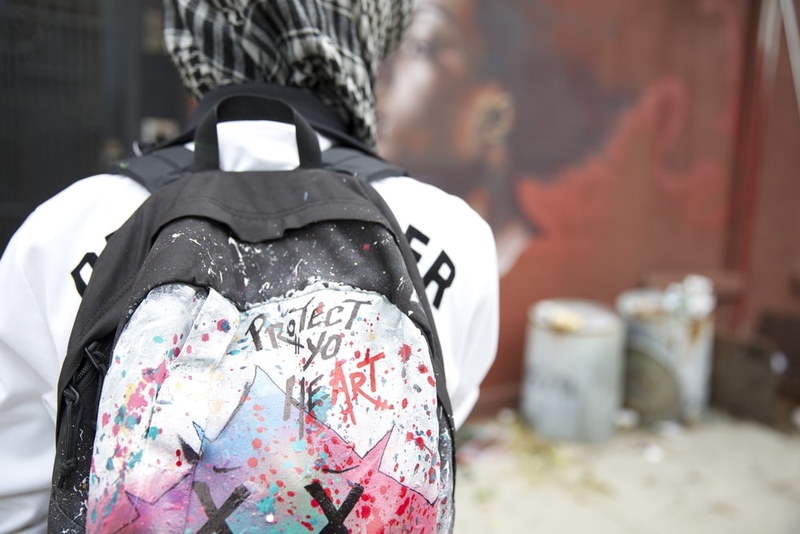 These artists gave back and painted the gates with the assist of students, kids from shelters, and the rest of the local community. 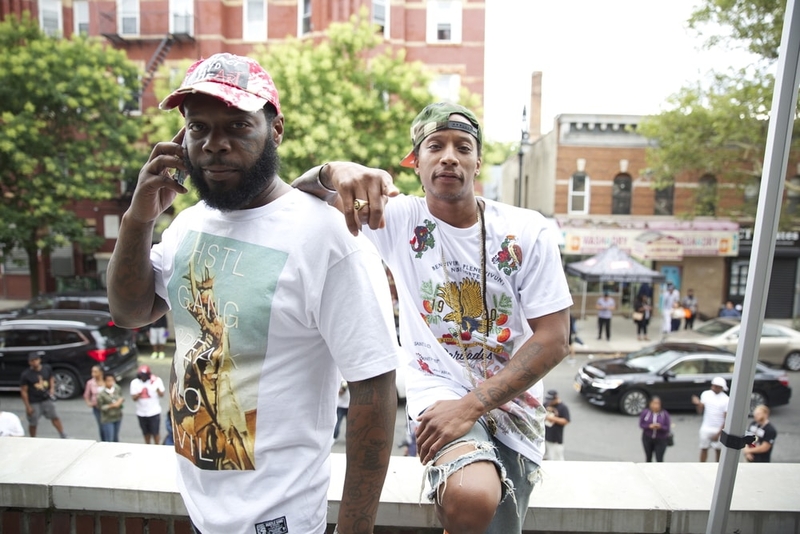 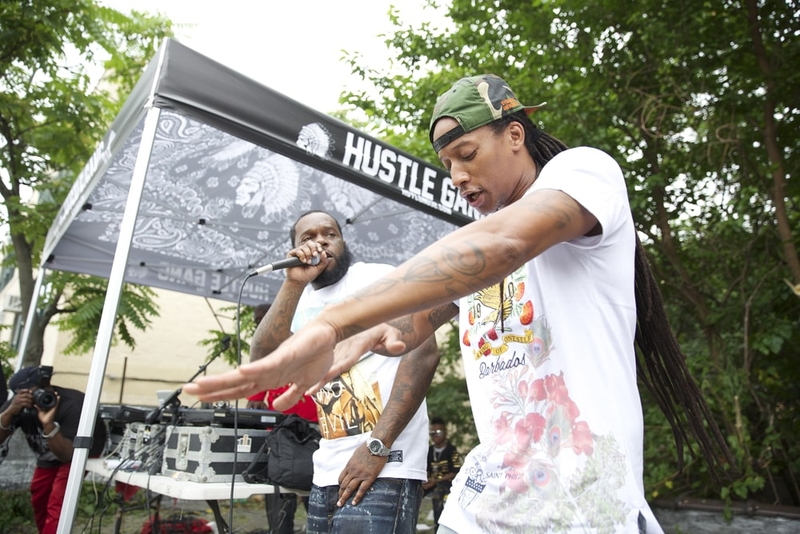 The day closed out with a special performance by brooklyn rap duo Smif-N-Wessun.